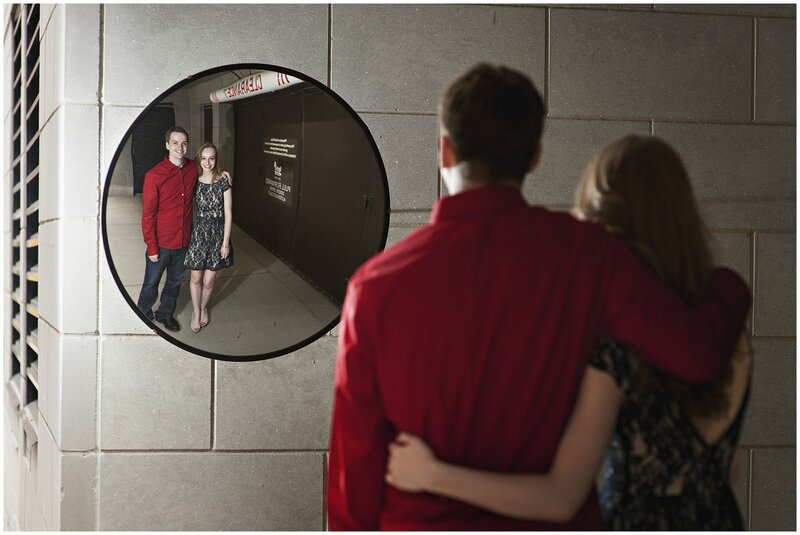 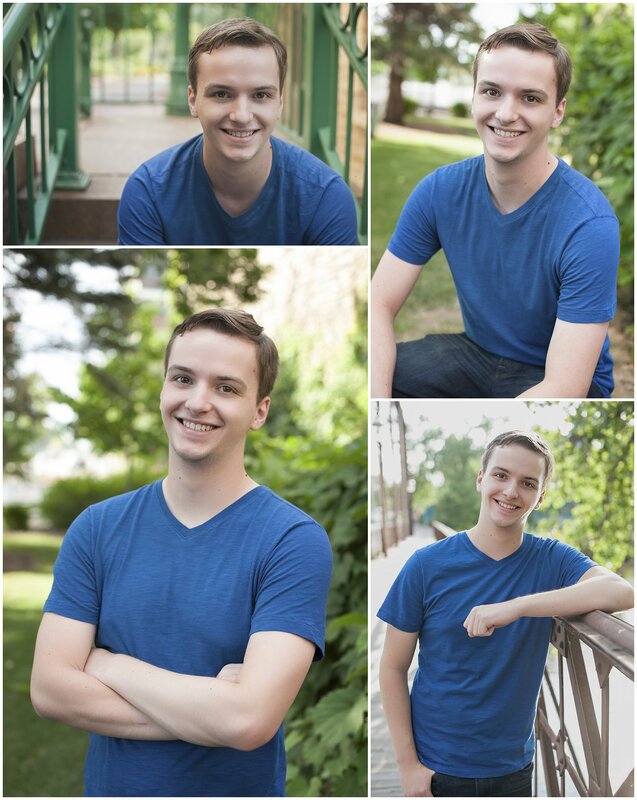 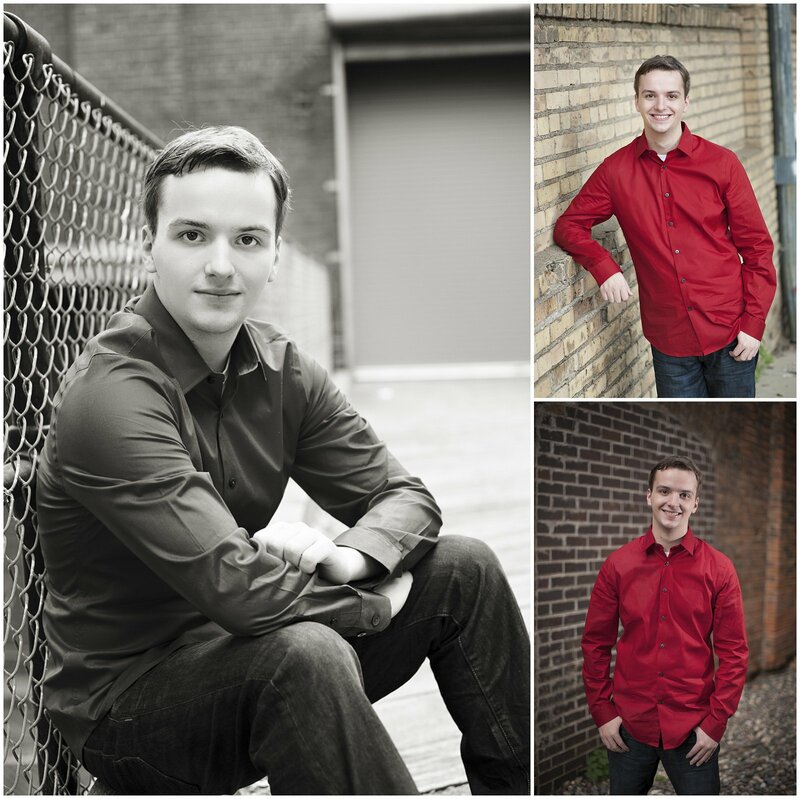 My first class of 2015 senior session was double the fun! 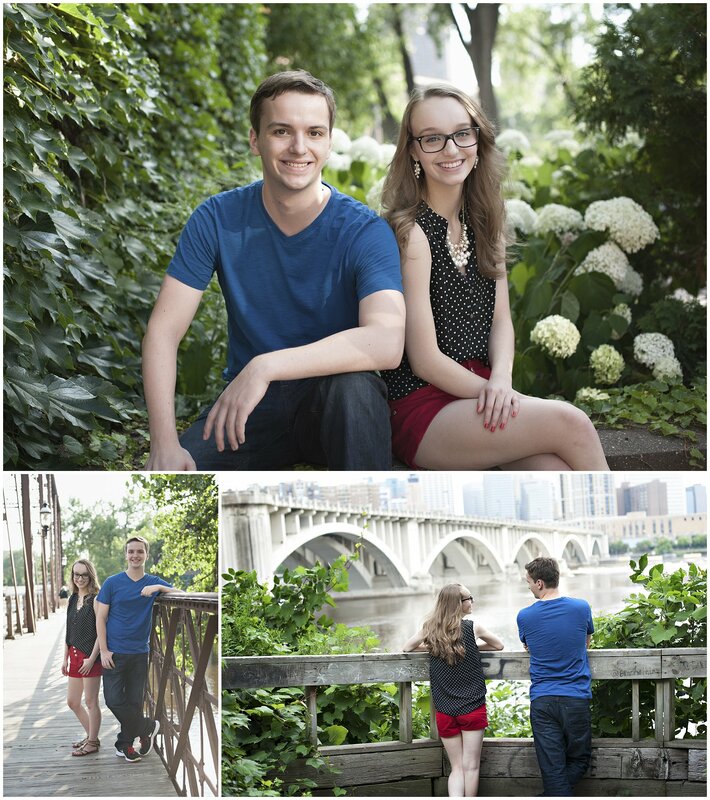 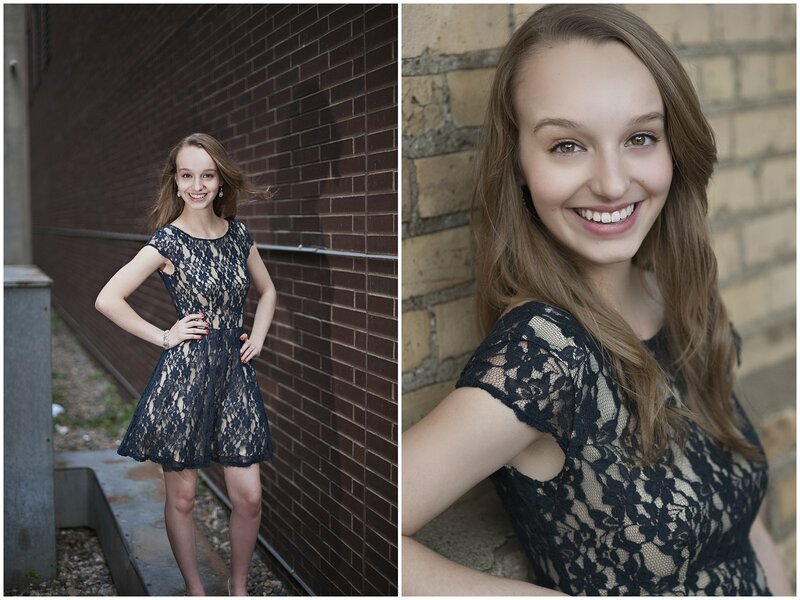 Twins Ben and Olivia chose a beautiful summer afternoon at Saint Anthony Main in Minneapolis for their senior photos. 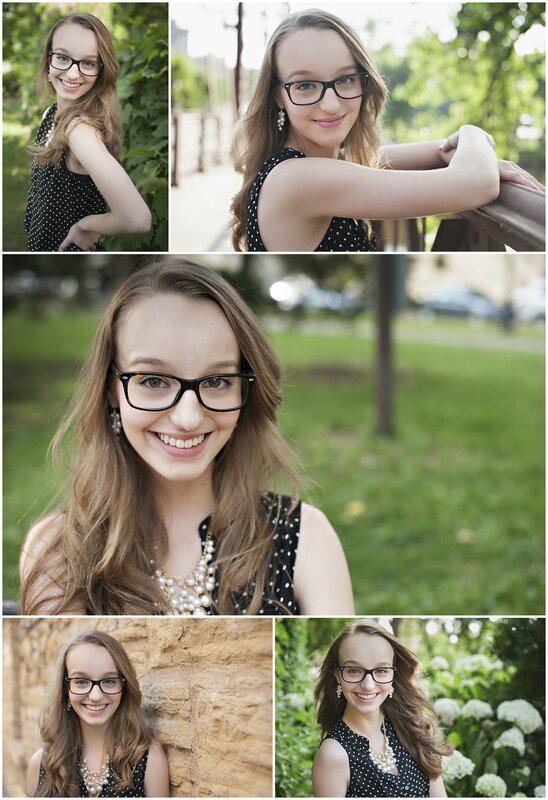 It’s one of my favorite spots!